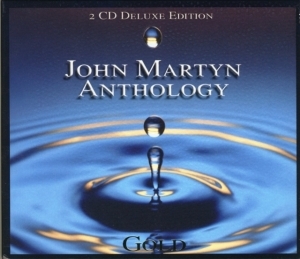 This 2 CD Anthology was released by Eagle Rock on 27th September 2004. Incredibly it is yet another rehash of Permanent Records, Artul Records and Voiceprint released material. Absolute zero in terms of new material, content and artwork. One to avoid! The CD booklet has a handful of interview quotes and no track information whatsoever! Re-released again in a slightly revised cover on 26th February 2007 on the Primo label but this time with sleeve notes. 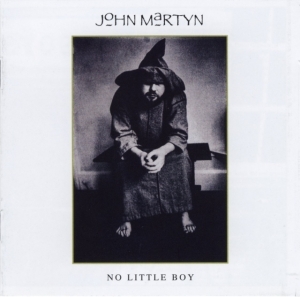 No Little Boy was remastered and released by Voiceprint Records on 3rd March 2008.The tracklisting remained the same as the original album that was released on 23rd July 1993 but with enhanced artwork and sleeve notes. 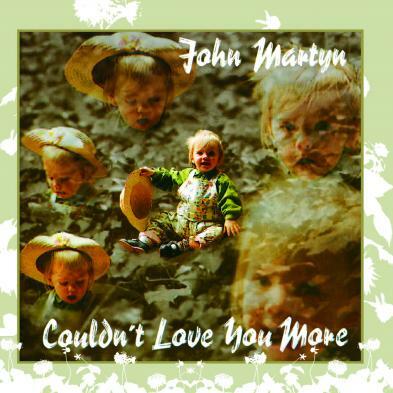 John was unhappy that Couldn’t Love You More had been released. John was in fine voice throughout and Levon Helm, Phil Collins and Andy Sheppard all featured. Some songs were slightly remixed to bring more character to the songs but most songs were completely overhauled. Some of the tracks were deleted and four songs were entirely re- recorded, I Don’t Wanna Know, Sunday’s Child and Bless The Weather featuring John Giblin on bass, and a excellent new version of Just Now featuring Levon Helm on harmony vocals. The end result was a vastly superior album, much more in balance and John was happy. 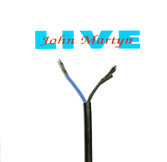 Released 4th February 2008 by Voiceprint Records a remastered recording of Live (Shaw Theatre, London, 31st March 1990). Improved artwork and sleeve notes but no additional songs. The concert was recorded during The Apprentice tour at the Shaw Theatre, London. 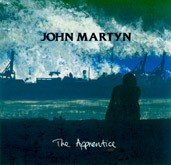 To support the release of The Apprentice John toured for three months in the UK and Europe, including eleven dates at London’s Shaw Theatre which featured guest artists and reunited John with his right hand man, Danny Thompson. Pink Floyd’s David Gilmour also guested and the show at which he appeared was filmed and released on Video in August 1990. David Gilmour features on the album but unfortunately Danny Thompson didn’t play. John and David Gilmour were interviewed on television and Gilmour said he had admired John’s music for a long time and even knew one or two songs ! The pair had only rehearsed for a couple of hours before going on stage and Gilmour jokingly said that John would glare at him when he got it wrong ! Another spontaneous recording. In November 1999 re-released as Dirty, Down and Live on the Griffin label. A remastered version of the album with new artwork was released by Voiceprint on 2nd April 2007. Two bonus songs are included, bot having been taken from Live At Bristol 1991. Released by Voiceprint on 27th August 2007 on the One World Label with four bonus songs. 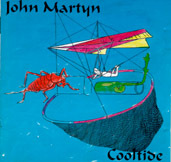 A remix of Jack The Lad and Jack Sez from the Jack The Lad CD single and two live songs from The Cooltide Tour in 1991. Improved artwork with sleevenotes, the cover remains the same. Released by Voiceprint on the One World Label on 23rd July 2007 with four live bonus songs from The Apprentice Tour in 1990 and the CD single remix of Deny This Love. Improved artwork and sleevenotes with the same front cover.